What's Going On at BELIEVING. Join us this unbelievable series where we’re going to discover how God uses the parts of our life that seem impossible to use. The first step for anyone who has placed their faith in Jesus is to follow His example and be baptized. 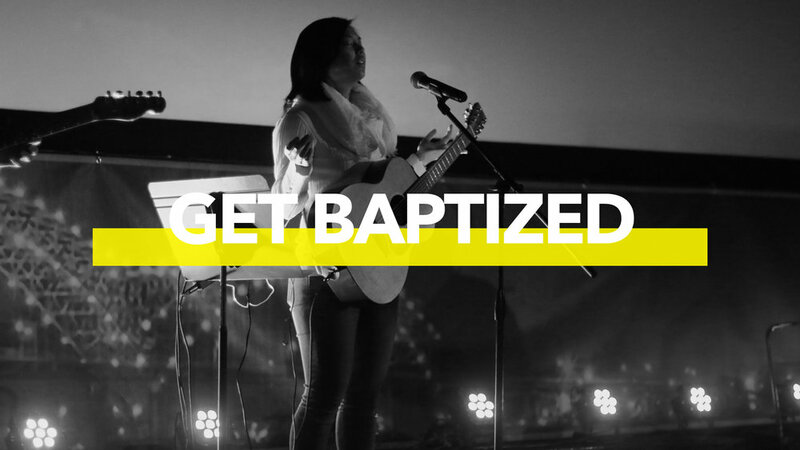 Sign up today for baptism on April 28..
We want to help all people find community… and that means you! 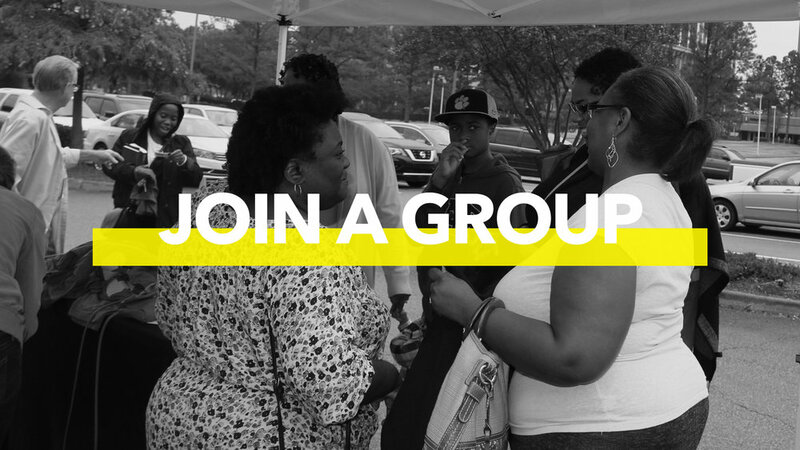 There is no better place to meet people and make friends than in a GROUP near you. We believe in the life-changing power of God’s Word, and that’s one reason we provide our sermons for you to watch, share and be inspired by each week. You can make a difference! 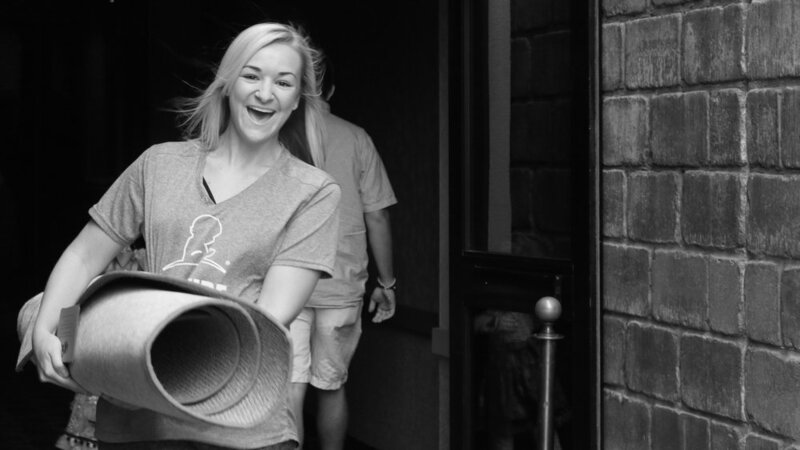 From working with kids to preparing spaces to playing music or hosting guests… there’s a place for you to serve at BELIEVING.